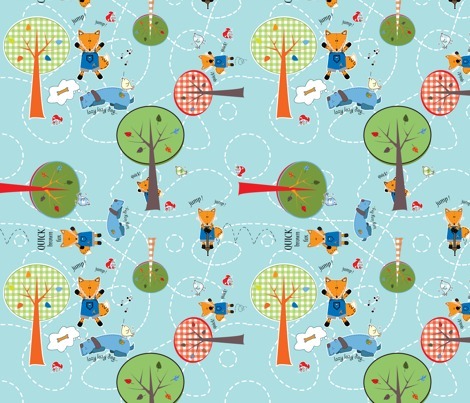 Super Cute New Boy Fabric Designs! 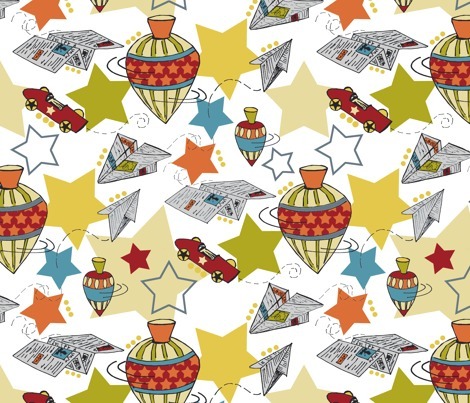 Have you been following the Michael Miller/Spoonflower Boy Fabric Design Contest? It’s called Project Selvage, and Michael Miller is looking for their next fabric designer. 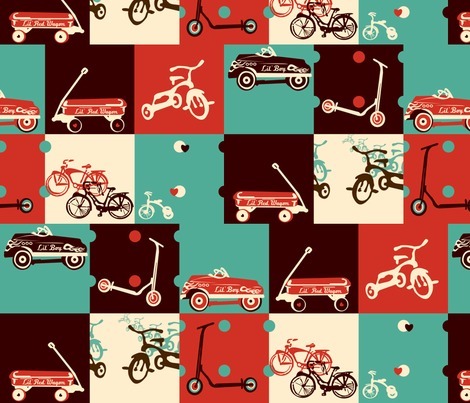 They’ve partnered with Spoonflower to accept submissions of original boy-related fabric designs, and the winner gets their own collection to be launched at Quilt Market! These are some of my very favorite of the 75 finalist designs. The original submissions were narrowed down by the sponsors, but now it’s up to US to choose from the 75 finalists to get the submissions down to 10, who will then design whole collections around this central print–and one winner will have their collection picked up by manufacturer Michael Miller in NYC to be produced and sold to retail fabric shops. How awesome is that? See all 75 finalists here and cast your vote. 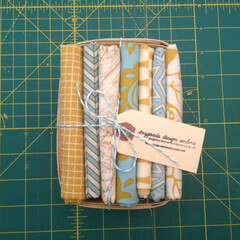 Because some of these designs are so delightful, and I’m already deciding what to make with them. 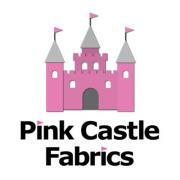 Hooray for boy fabrics! 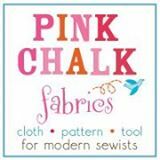 Thanks for bringing this to my attention – now that I have twin nephews to sew for, I am always on the lookout for boy fabrics! Sure are! 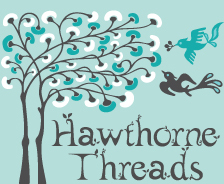 April 4, Monday, will be the new sign-ups for Sewing Buddies, Round 2! 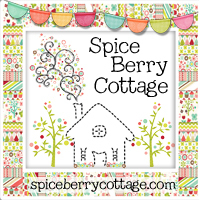 These are adorable- but I have to say, I think a little girl would love them, too! Ooooh, and the (re)stalking begins! Can’t wait!